Erykah Badu has definitely proven that she is a woman of many talents so her latest gig fits in line with her real life blueprint. The former Givenchy campaign model is now headed to fashion week where she will lend her expertise to Pyer Moss’s Fall 2016 collection for his February 13 show. 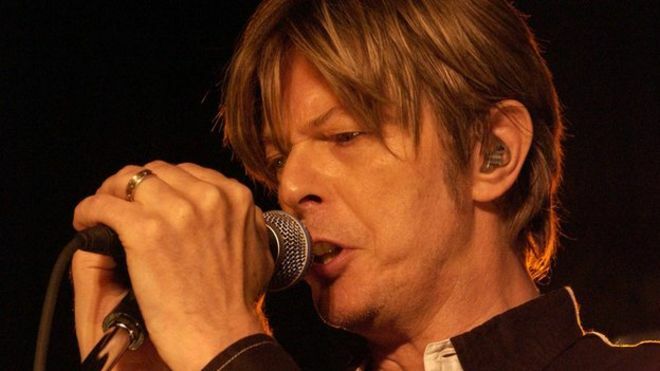 David Bowie’s death at the age of 69 last month stunned many fans and even those close to him who were in the dark about the severity of his illness. The iconic artist died after a 15-month battle with what has been rumored as liver cancer. In the wake of his death, there have been several staged memorials all over the world – assembled for the purpose of celebrating the life of a man who became a living legend and with his passing has deposited a bloated legacy that will forever surpass future generations. 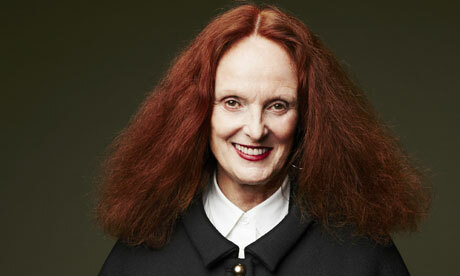 Grace Coddington, has cemented an enviably vibrant career as a fashion visionary as well as the running buddy of Vogue editor Anna Wintour, but as they say nothing lasts forever. It has been confirmed that Coddington will be stepping down from her position as creative director at the famed publication. Actress Viola Davis sparkles on the cover of the January issue of In Style magazine. Looking absolutely divine with a smile that never fades, and the youthful appeal that is probably attributed to running around with her 5-year-old daughter – it’s hard to believe Davis is fifty years old. Serena Williams who is featured in the current issue of Harper’s Bazaar’s as one of the chosen few to be added to the list of “Women Who Dare” is undoubtedly one of the most formidable and accomplished athletes of all time. Her roster of achievements, which include garnering an impressive total of 21 Grand Slam singles titles more than makes up for the fact that she was disappointingly edged out of the US Open this past September. Singer, actress and trendsetter Rihanna is gorgeously displayed on the cover of the latest issue of Vanity Fair and the rest of her splattered in the assigned pages only reiterate the fact that she is one of the most gorgeously innovatively viable artists of her generation. 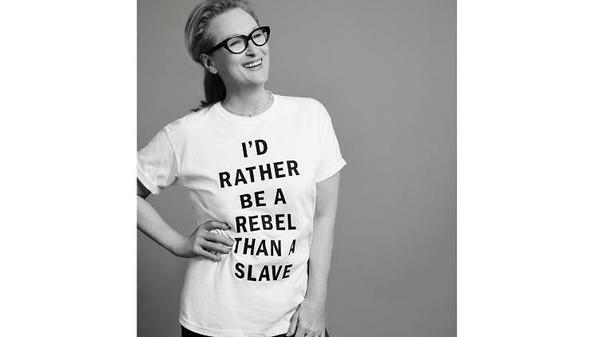 So, Meryl Streep is one of the most if not the most respected actresses of her generation and this isn’t recognition implemented because everybody thinks so – but rather an acknowledgement of a body of work that speaks for itself. Cover Trends: Lupita Nyong’o Does Vogue. Again! Oscar-winning actress Lupita Nyong’o has had quite the whirlwind reception ever since she stunned the world with her amazing turn in 12 Years a Slave, the film that launched her now flourishing career. So, it’s no surprise that she’s dominating the cover space for Vogue Magazine’s October edition. She’s earned it! Yes, I said it. 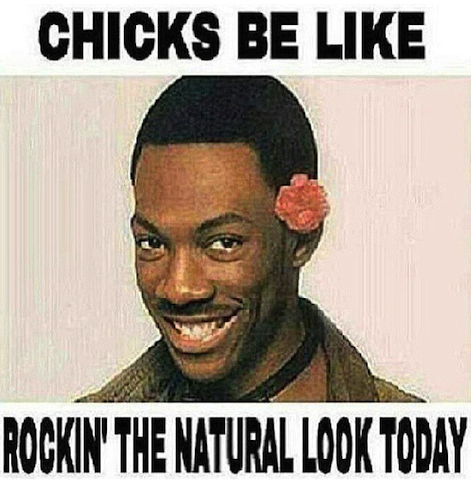 I’m actually going there, and you and your perfectly melded comb can’t stop me. I won’t be deterred by the legion of recruits that surround this domineering mission – which is to shame anyone that chooses to adhere to their preferred devices. 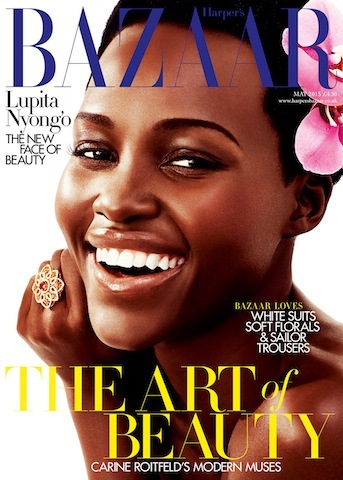 For the May cover of Harper’s Bazaar, Oscar-winner Lupita Nyong’o is back to remind us why she become the ambassador of what many describe as a the “new face of beauty”.